PCB conformal coatings are specially designed coating that lends complete protection to the printed circuit boards and other types of electric/electronic equipment from the environment. These coatings are used at 25-50µm and fit in with the pre-fabricated lines of PCB boards as well as PCW, providing excellent protection as well as complete coverage. 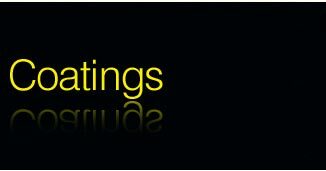 This helps in the longevity of PCB board. By using the PCB conformal coatings, you can protect the circuitry from the hazardous elements like salt spray, moisture, chemicals such as Freon, fuels etc. apart from high temperature. 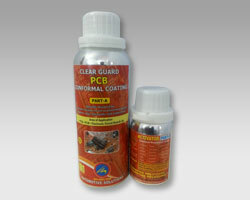 PCB Conformal coatings, therefore, play critical role in prevention of mold growth and leakage of current. With the kind of protection offered by conformal coatings, there will be higher power and close track spacing. This would further help designers to address the requirements of miniaturization. 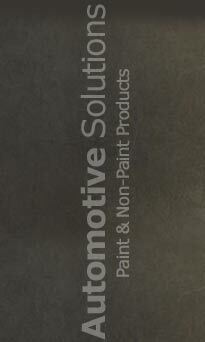 Automotive Solutions is an experienced and professional company offering high end PCB coatings across India. We have specialized team who have in depth idea on how and where to apply the PCB Conformal coatings. We have the knowledge and necessary manpower to address any immediate requirements pertaining to polyurethanes, silicones, acrylics, PCB conformal coatings, water-based and non-VOC based coatings. Coverage 3 times more then normal coatings. Can be applied with any Spray Bottle. 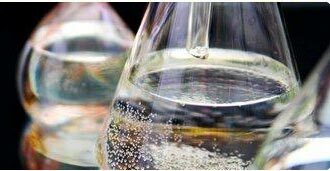 Two Component Coating can be used for higher chemical resistance. Automotive Solutions is one stop PCB Conformal coating solutions provider for various industrial set ups. We are the experts to provide transparent and pigmented PCB Conformal coatings either to improve or conceal the look of printed circuit boards. 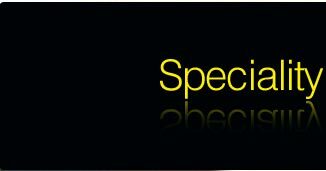 We also have plenty of supplementary products to complement the use in conformal coatings. 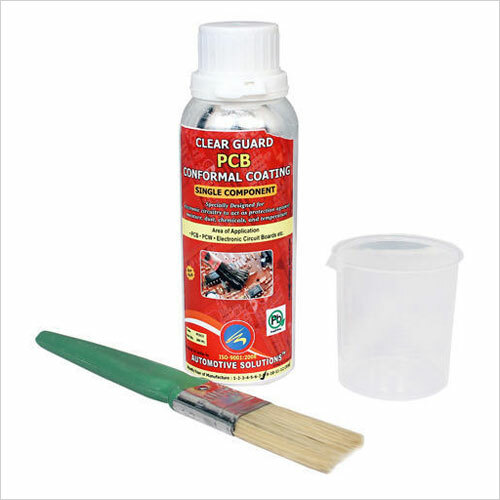 These largely comprise thinners and removers, peel able coating masks and thixotropic materials.